Skanska has commenced construction on the last phase of Silesia Business Park investment. The fourth building of the office complex in the Upper Silesia region will offer over 12 000 sq. meters of space. The completion of the last piece of the “Tiramisu” is scheduled for the turn of Q3 and Q4 2018. 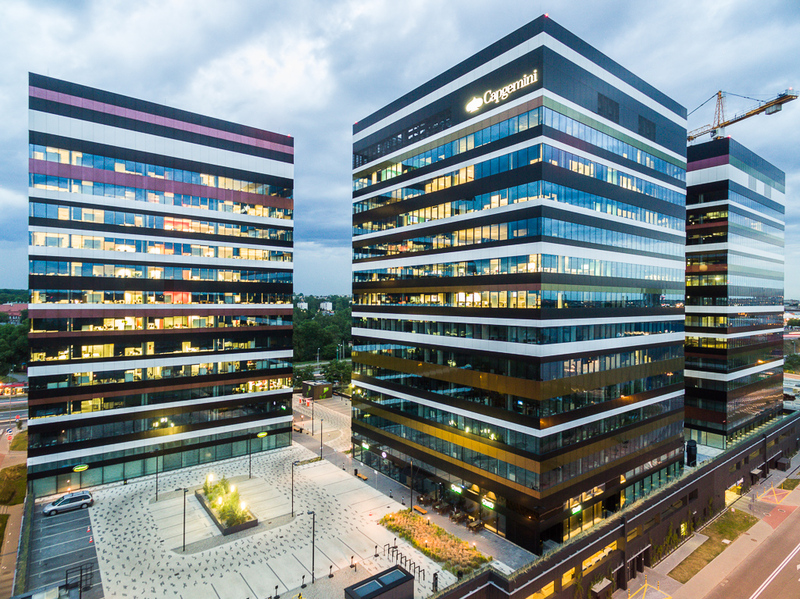 The Silesia Business Park office project is an example of the economic transformation of Katowice, which has changed from a post-industrial city into one of the biggest centers for the business services sector in Poland, according to Skanska. 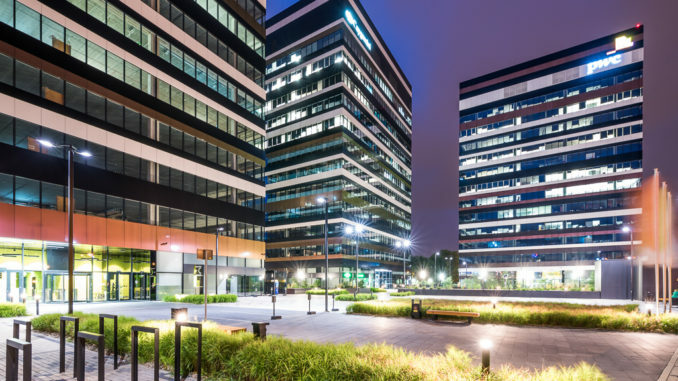 – The office space at Silesia Business Park attracts international companies from the services, consulting and IT sectors, which are willing to develop their business in Katowice. An increasing number of companies associate their future business with the city and show that Katowice can offer young people attractive employment and a good quality of life – comments Mariusz Krzak, regional director at Skanska Property Poland. 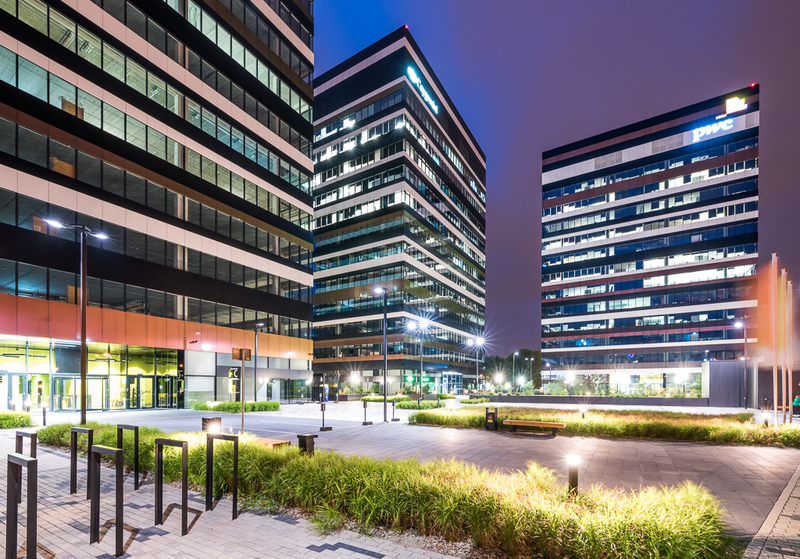 Silesia Business Park is a well-known landmark of Katowice. It has been dubbed the “Tiramisu” by the city’s inhabitants due to the similarity of the façades to the well-known dessert. 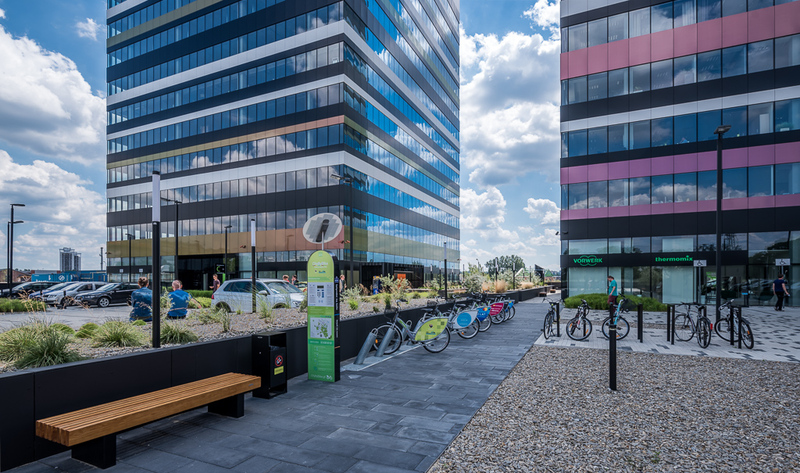 The area between the buildings of the complex includes a docking station for the City By Bike urban bicycle scheme. Besides standard advantages, the “Tiramisu” also offers employees a medical center, an outdoor gym and a kindergarten which will open in September. Leasable space of each building will be approx. 12 000 sq. meters.